Washing your hands often and well is an important step in preventing flu and other illnesses. But the way your dry your hands can unintentionally spread bacteria. One sure-fire way to keep flu and other viruses at bay is to wash your hands often and well. But, if you can, avoid high-speed jet air dryers in public restrooms. 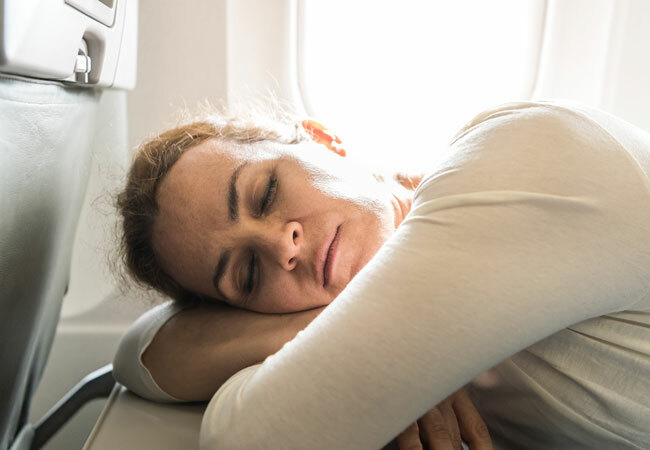 Research shows that they spread — rather than remove — germs. The same is true to a lesser extent for warm air dryers. The clear winner: Good old-fashioned paper towels. “We often say that handwashing is the key to preventing the spread of illness. But wet hands increase the risk of transmitting bacteria, so drying is an equally important step in prevention,” says urgent care specialist Theresa Lash-Ritter, MD. The healthcare and food industries are obsessed with hand hygiene. That’s because in a hospital, transmitting viruses and bacteria can mean life or death. And in a restaurant or on a cruise ship, foodborne illnesses like e. coli and norovirus can make people severely and even critically ill.
Lots of research has focused on hand-washing — and hand-drying — techniques as a result. The jet air dryer dispersed 20 times more virus than the warm air dryer and over 190 times more than paper towels, at six different heights. The impact of the virus was greatest at 2 ½ feet to 4.1 feet — which is about face-level for a small child. 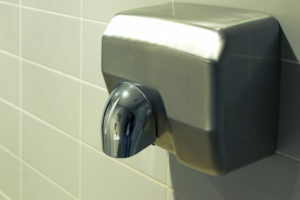 The jet air dryer sent out 20 times more virus than the warm air dryer and over 190 times more virus than paper towels, at nine different distances. The way each method works helps to explain the results. Jet air dryers force air out sideways at ultrahigh speeds. Warm air dryers work by evaporation. Paper towels absorb water. “Drying your hands with paper towels not only dries them faster, but the friction also dislodges bacteria to leave them cleaner,” notes Dr. Lash-Ritter. Another option to avoid is the cloth towel dispenser. The patch of cloth at the end of the roll tends can get used over and over again. This transmits germs from hand to hand to hand. Use warm or cold water. Wet your hands, then turn off the tap, then apply soap. Lather well, washing the backs of your hands, between your fingers and beneath your nails. Dry hands with a clean towel or air dry. Hand sanitizers are better than nothing, according to the CDC. But they won’t clean visible dirt or grease, they can’t kill all germs, and they can’t remove all harmful chemicals. If hand sanitizers are your only option, make sure they are at least 60 percent alcohol. And when you’re in a public restroom, remember that low-tech is sometimes better than high-tech — stick with paper towels. How Often Should You Wash Your (Germ Magnet of a) Bath Towel?